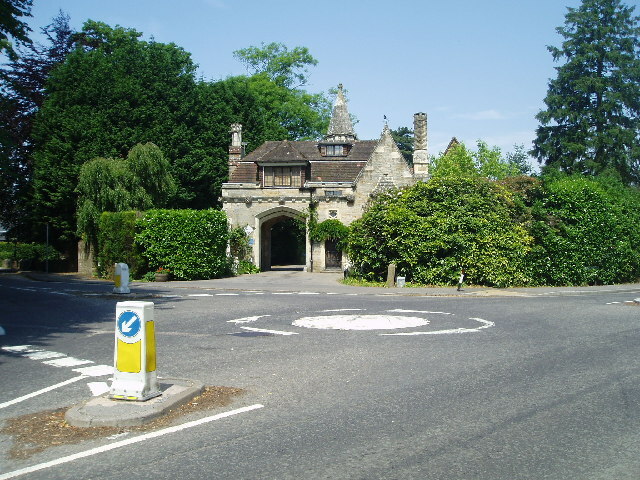 This gatehouse was built by Sir J.V. Shelley after 1847 on the site of an old 'strethouse'. During WWI the park was military camp and the lodge used as a guardroom. The Royal Corps of Signals was formed in Maresfield Park in 1920. Maresfield Park is now a private residential estate. This page has been viewed about 926 times.